WHY NOT TRY A TASTER WORKSHOP? 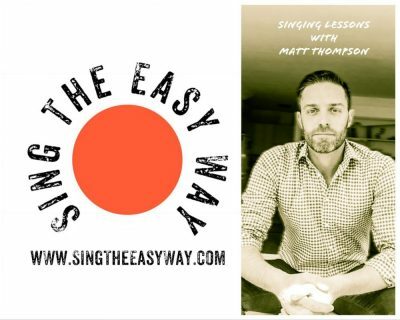 What Can I Expect From These Singing Lessons? This workshop is a great introduction to basic vocal technique. Lessons are fun, informal, relaxed and educational. The emphasis is on group singing and ideal for complete beginners. Nervous students need not worry! Everyone attending will be at beginners level. 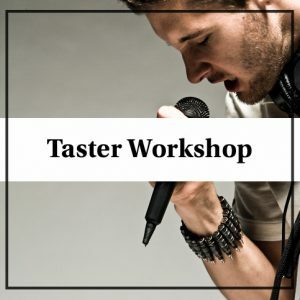 This workshop is about discovering your voice even if you’ve never sung before. Why not try a Taster Workshop? You’ll never have to sing alone if you’re not comfortable to do so, No pressure! You don’t need any prior experience to attend this beginners workshop, just a love for music, and a desire to sing. 8 Jun-22 Jun, 2019 Saturday 11:00-13:00 3 x 2 hour sessions £170 Book Now!